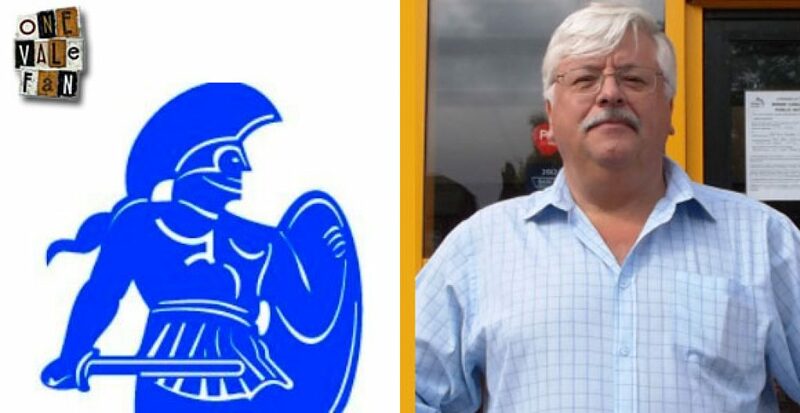 Port Vale chairman Norman Smurthwaite says that the club has banned the local newspaper, the Sentinel, after they failed to apologise for posting a “complete lie” on Facebook. 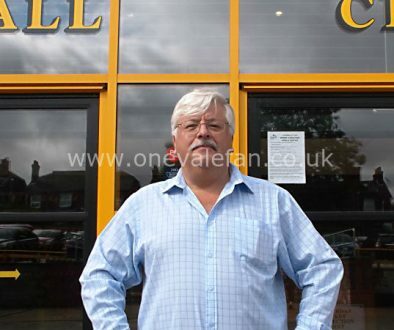 Smurthwaite says that on the day the former manager Rob Page left the club: “The Sentinel posted on its Facebook page a story of events which was a complete lie. “This resulted in me contacting the CEO of the parent newspaper group to make a complaint. “Martin Tideswell [Editor of the Sentinel] contacted me about my complaint. He was not aware it was false and stated he would remove the article and investigate its origins. “I stated that unless it was removed and an appropriate apology was issued they would be banned. Note: OVF has emailed the Sentinel to make them aware of these comments and will also publish any response that the newspaper wants to make to these remarks. 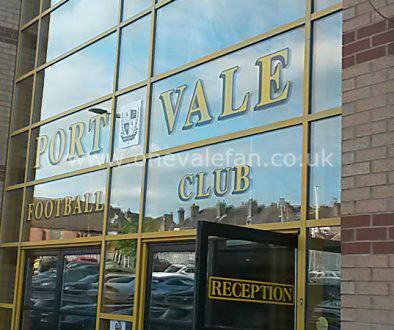 Vote: time for Port Vale and the Sentinel to engage in talks? 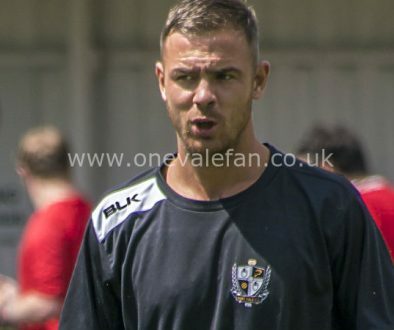 Twitter: Did Norman Smurthwaite just show an interest in Tom Pope return?